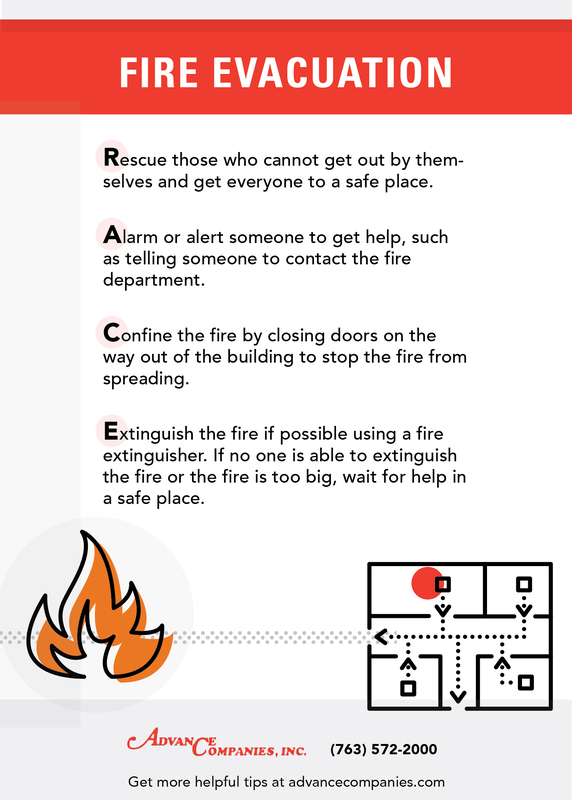 A fire disaster is all but enough to make your life fall apart. 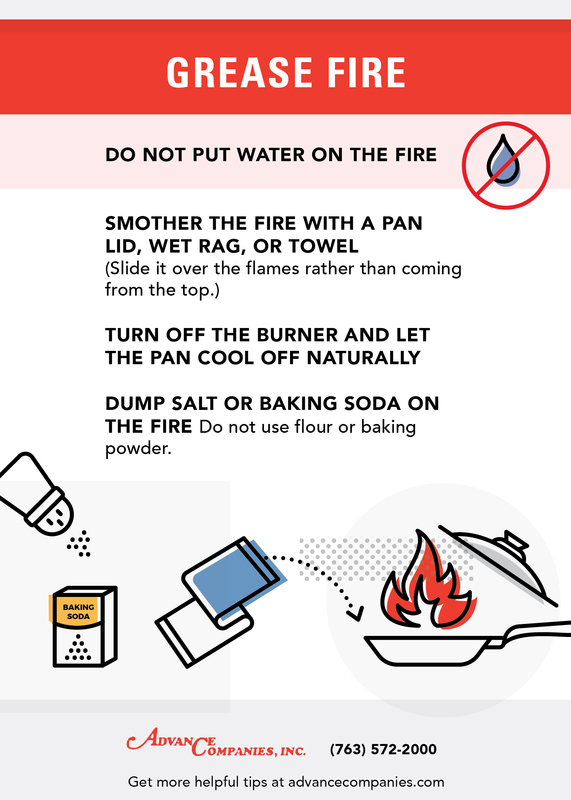 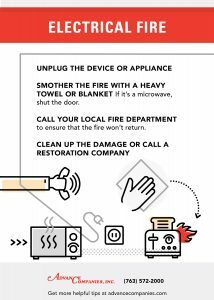 The amount of fire and smoke damage resulting from the flames could leave you wondering what to do and where to turn. Advance Companies is an elite fire restoration service, specializing in fire damage in Minneapolis and St. Paul, ready to help you restore your home. 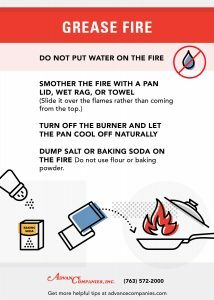 Advance Companies will clean your home after a fire quickly and professionally to help you get your life back to normal in no time. 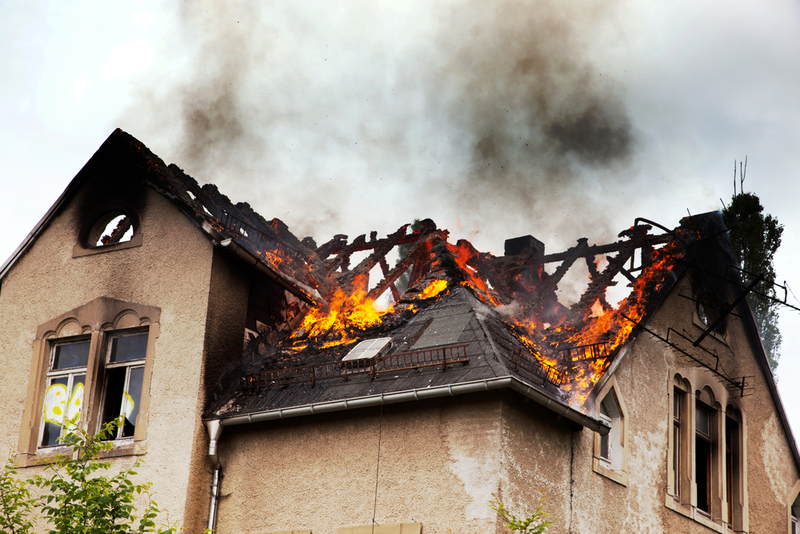 Contact Advance at 763.572.2000 to see how we can help with your fire damage! 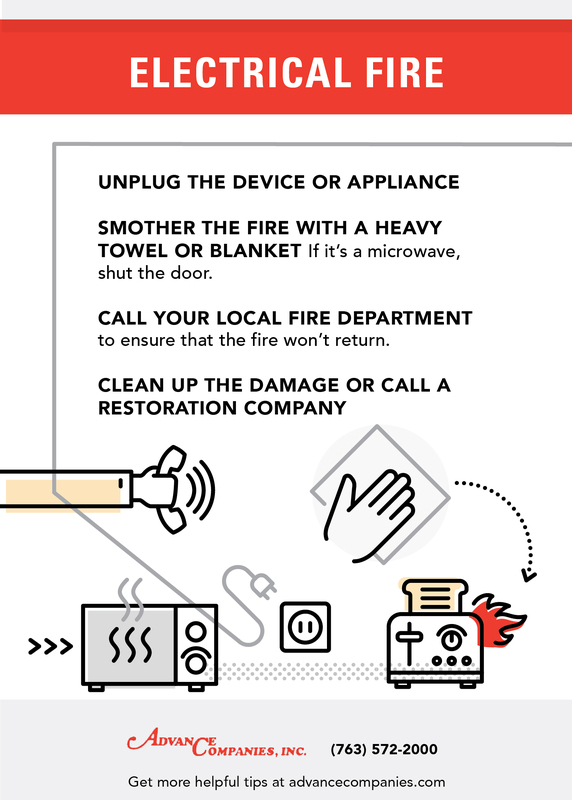 Maintaining the unique aspects of what make a home a home is important to us. 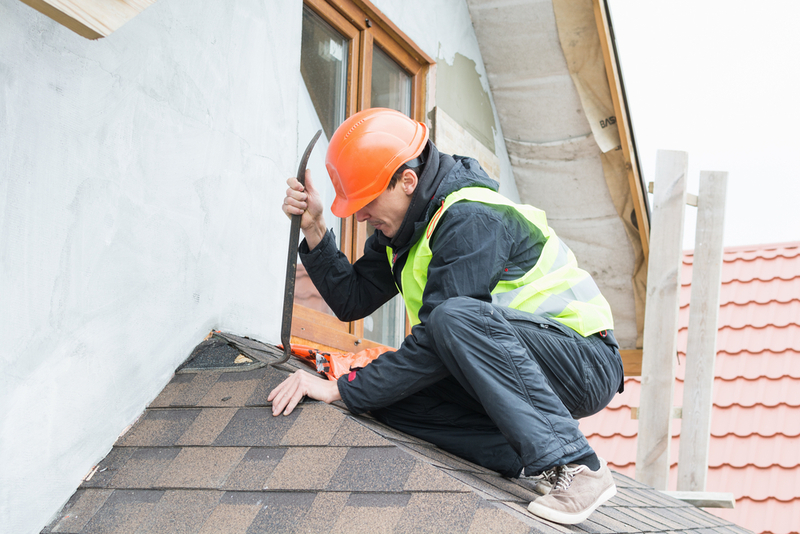 Our experts will work tirelessly to ensure your home’s structure and contents are restored to pre-damaged condition as fast as possible. 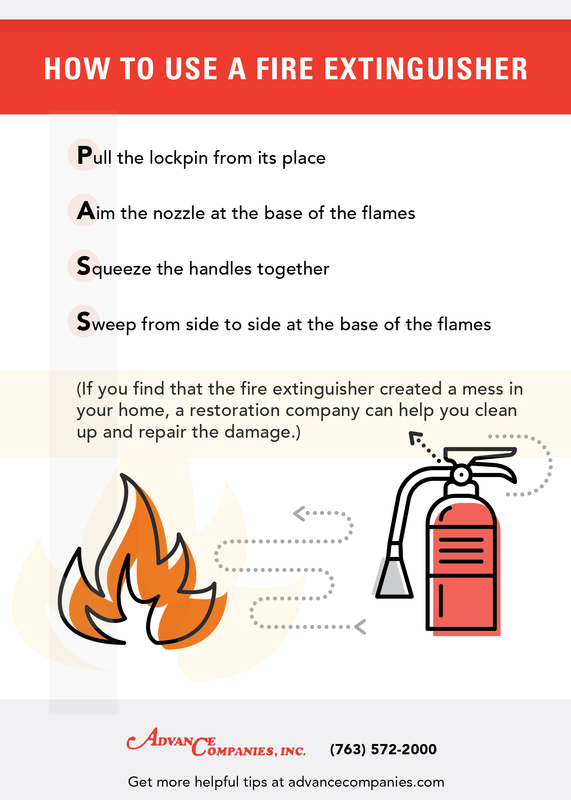 Contact Advance Companies today for details and questions about our fire restoration services and other services including water damage in Minneapolis and St. Paul, MN! 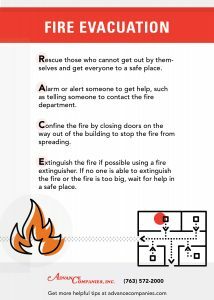 Please feel free to download these free guides to place within reach for quick reference in the case of a fire emergency.